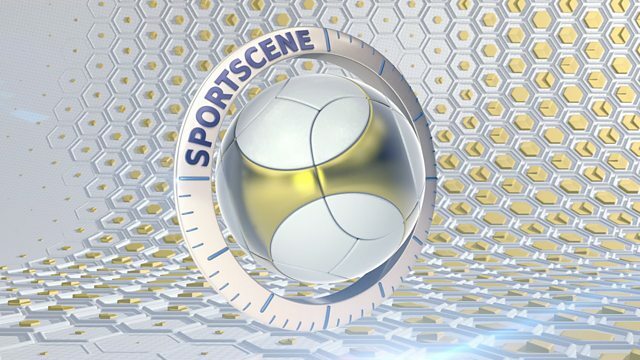 Jonathan Sutherland introduces highlights of the weekend’s Scottish Cup semi-finals. Celtic and Aberdeen face off in a repeat of the 2017 decider and the Dons will be determined to spoil Celtic’s treble treble ambitions. Hearts take on Championship side Inverness. News, live scores, results, tables, video, blogs and analysis.